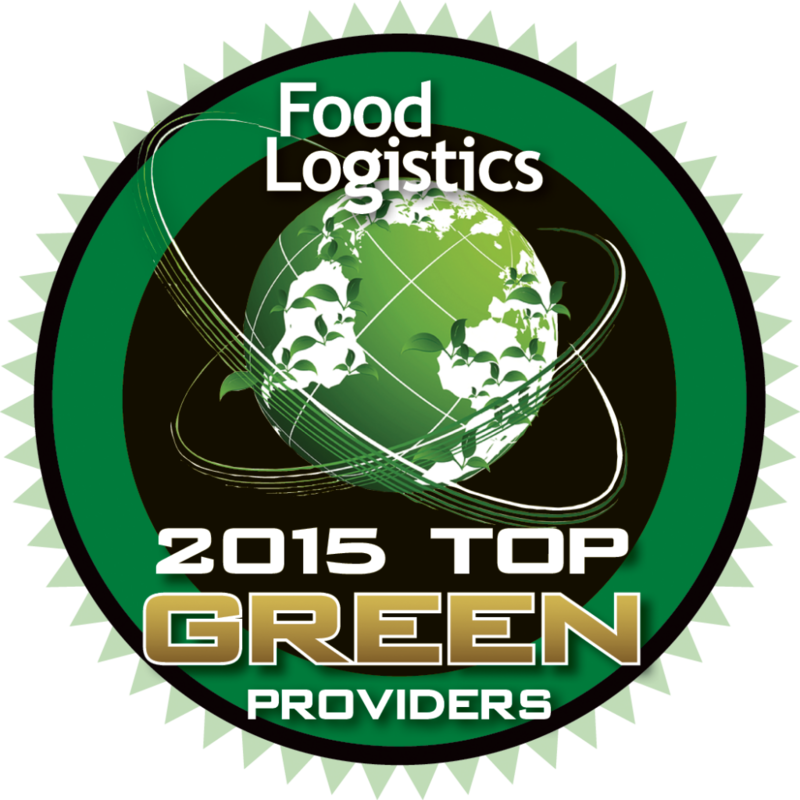 HICKORY, NC (August 25, 2015) – Transportation Insight, a leading global third-party logistics (3PL) provider, announces the company has won the Food Logistics Top Green Supply Chain Provider Award for 2015. The award is given to companies who take an active role in promoting sustainability throughout their operations and those of their customers. Transportation Insight was chosen because its bundled Enterprise Logistics solution and Extended LEAN® continuous improvement methodology provide the foundation for green initiatives within the supply chains of food and beverage companies, leading to reduced energy usage, smarter packaging, lowered fuel usage and optimized transportation operations. The Food Logistics Top Green Providers Award recognizes companies whose products, services, or exemplary leadership is enhancing sustainability within the food and beverage industry. With a focus on sustainability in the global food supply chain, Food Logistics profiles companies who are exceeding industry standards in their sector. This year’s list includes food producers and manufacturers, 3PLs, transportation and logistics providers, equipment manufacturers and others whose products and services are driving sustainability from farm to fork. Transportation Insight is a global lead logistics provider with more than $3.6 billion in supply chain spend under management. For more than 15 years, the 3PL has partnered with hundreds of manufacturers, distributors and retailers to achieve significant cost savings, reduce cycle times and improve customer satisfaction rates by providing customized supply chain solutions. Transportation Insight offers a Co-managed Logistics® form of 3PL, carrier sourcing, freight bill audit and payment services, state-of-the-art transportation management system (TMS) applications and business intelligence. Its logistics services include domestic transportation, supply chain analytics, international transportation, warehouse sourcing, LEAN consulting and supply chain sourcing of indirect materials. Headquartered in Hickory, NC, Transportation Insight has secondary operating centers in Atlanta, GA, Bentonville, AR, Charlotte, NC, Omaha, NE and Salt Lake City, UT, as well as more than 50 client support offices across North America. For more about Transportation Insight, visit www.transportationinsight.com.